The Rockets are one of the most exciting teams to watch in the Western Conference. As they’ve found their stride they are becoming one of the top contenders year in and year out. With talented playmakers on the court, each game has become a game you just can’t miss. Thankfully, it’s now incredibly easy to watch Houston Rockets online. There are several different services on the market that give you options for watching Rockets games. The below guide goes into the details on each service and what channel will be helpful to watch the games. Read on to help you decide which one you’ll use to watch the Rockets all season long! The Houston Rockets basketball games stream on a variety of channels. 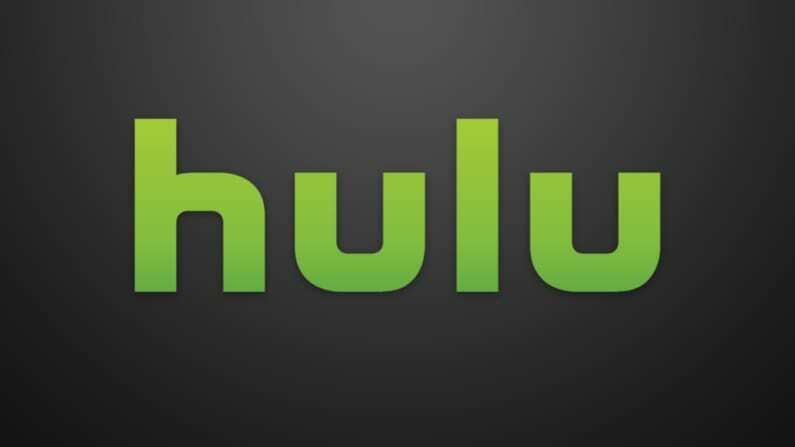 You will have most of those channels with Hulu Live. You’ll also get TNT, ESPN, and other channels, like ABC. You do not, however, get NBA TV. Beyond basketball you get more than 50 other channels. Many of these channels are typical channels you would find on cable, but you get them online streaming through Hulu Live. You will pay just $40 a month, and you can add premium channels, such as HBO, for a little more each month. If you are worried about missing any content, including Houston Rockets games, the cloud-based DVR is available with 50 hours of space. Visit our Hulu Live channel list to learn more. If you don’t have enough DVR space with what comes with the service, you can upgrade to 200 hours of space for an additional cost. Hulu Live comes with the Hulu on demand service you know and love. Watch Houston Rockets basketball without cable on a variety of streaming devices. These include Apple TV, Chromecast, mobile devices and even Amazon Fire TV. If you want to check out the service, you have an entire week, during the Hulu Live free seven-day trial. Check out our review of the service for more details! Stream on Apple TV, Fire TV, Roku, mobile devices, computers, etc. Hulu Live’s free trial is your way to watch Houston Rockets streaming free. Sling TV, a streaming service from Dish Network, will also let you watch Rockets game online. You also can watch on many of the same channels as DIRECTV NOW, so it’s a great source for games aired on ESPN networks or on TNT. In addition to ESPN, you’ll have ESPN3 streaming that’s built right into the service, so you don’t even need to sign in to WatchESPN for the ABC simulcast games. That said, you can use the WatchESPN app and other TV Everywhere apps to get more content and watch in a different interface. Sling TV (review) will also let you watch NBA TV, by adding the Sports Extra channel package for $5 more per month. It’ll be a great way to watch a Houston Rockets game live stream and it comes with a bunch of great sports channels like SEC Network, ESPNU, ESPN Goal Line, and NHL Network. If you want to watch a Houston Rockets game streaming free, you can with the Sling TV 7-day free trial. Also, you can check out Sling TV’s current deals on streaming devices, like Roku. Stream on Roku, Apple TV, mobile devices, Chromecast, etc. You can also watch the Houston Rockets online using fuboTV. 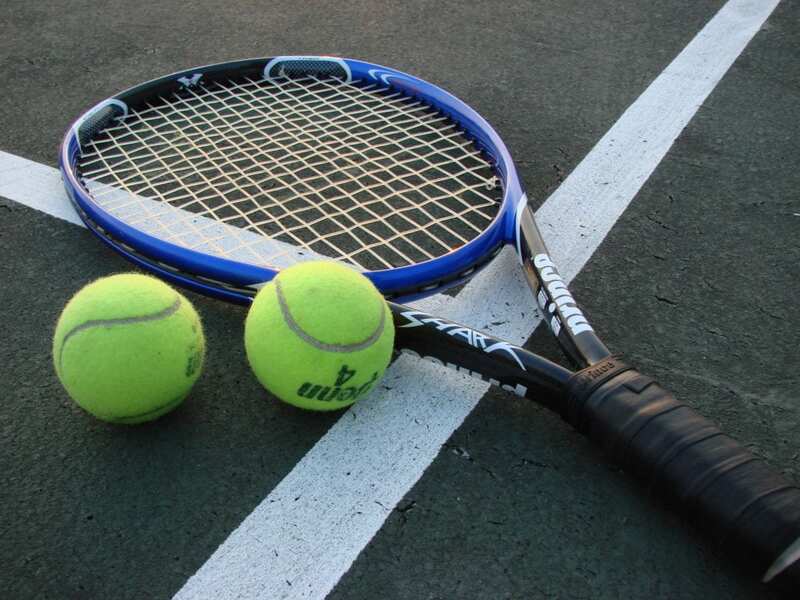 This service is the ideal service for sports fans. They offer all kinds of sports channels including those featuring NBA basketball games. You can watch the Houston Rockets on NBA TV and TNT. If you are not in the Houston area, you can also use NBA League Pass to watch all of the games. 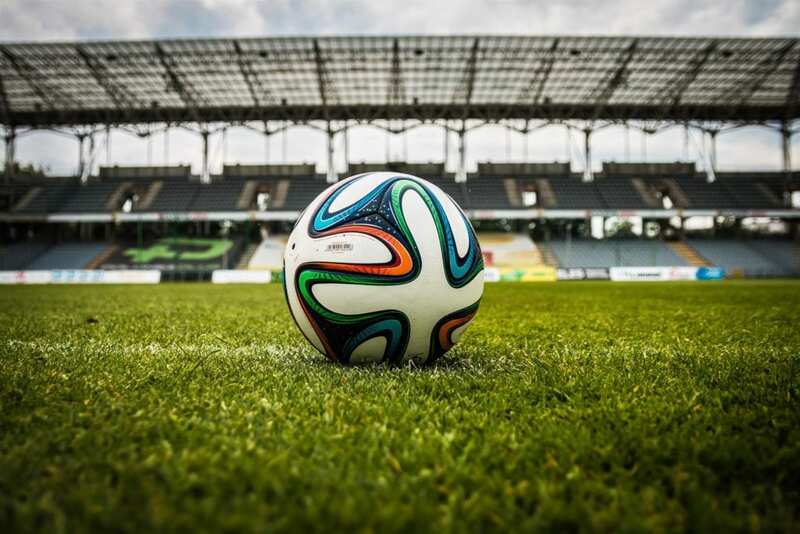 In total, you will have over 70 channels, and nearly all of them are sports channels. Sure, you have a couple popular channels, but this service was made specifically with sports fans in mind. You will pay $45 per month, although your first month comes with a $5 discount. You can watch the Houston Rockets live stream without cable on a variety of streaming services, such as Fire TV, mobile devices, and even your own computer. A cloud-based DVR is included with your service, so you never have to miss a game. You can pay a small fee for channel bundles, which add additional channels to your package to personalize it to your tastes. If you have any questions about the service check out our fuboTV review, and try the service out for yourself with a free trial. 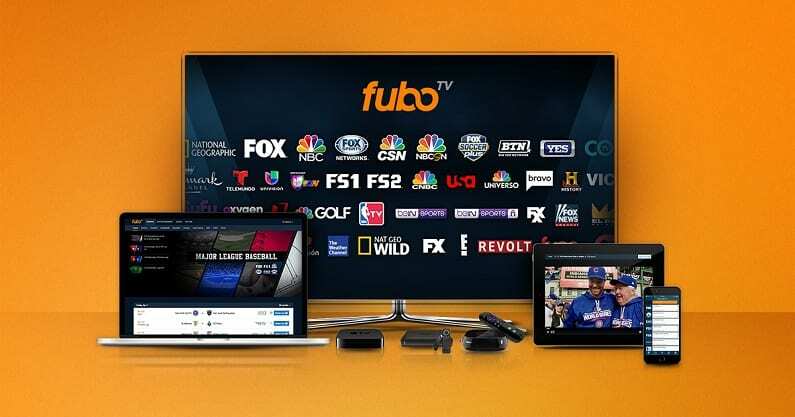 Get fuboTV’s weeklong free trial! 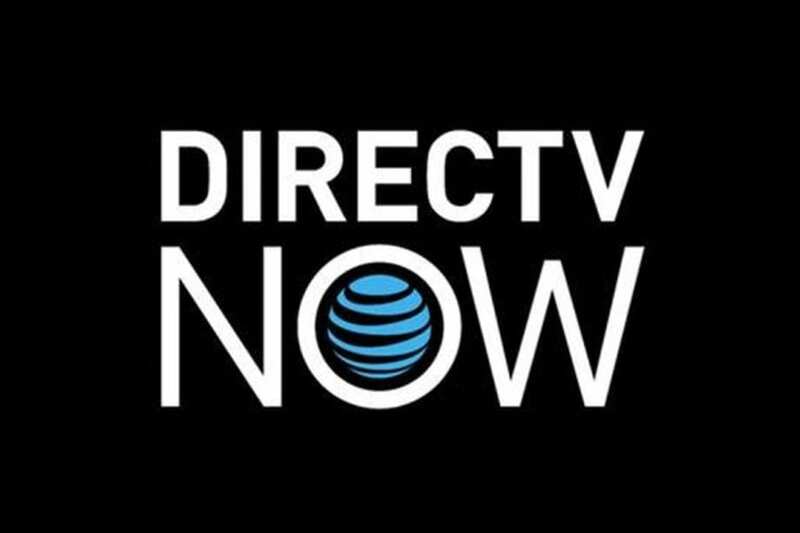 One of the easiest methods to watch a Houston Rockets game live stream is through AT&T’s streaming service, DIRECTV NOW. 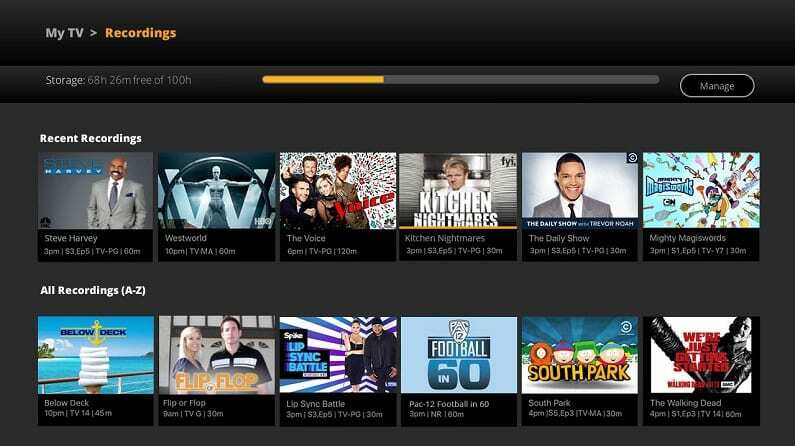 The service has a starting price of $40 per month and lets you stream more than 60 popular cable channels. You can even start a weeklong free trial on the service to watch Houston Rockets online free! You can watch DIRECTV NOW on Roku, Chromecast, Apple TV, Fire TV, mobile devices, and more. The main channels you’ll be able to watch Rockets game online will be ESPN, ESPN2, TNT (for NBA on TNT games), and even NBA TV. A DIRECTV NOW subscription also gets you access to WatchESPN and other TV Everywhere apps. Having WatchESPN means you can watch any NBA game broadcast by ABC via a simulcast on ESPN3. If you want to learn more details on the service, check out our review here. Sony’s own streaming service, PlayStation Vue, is another viable option to watch Houston Rockets online. 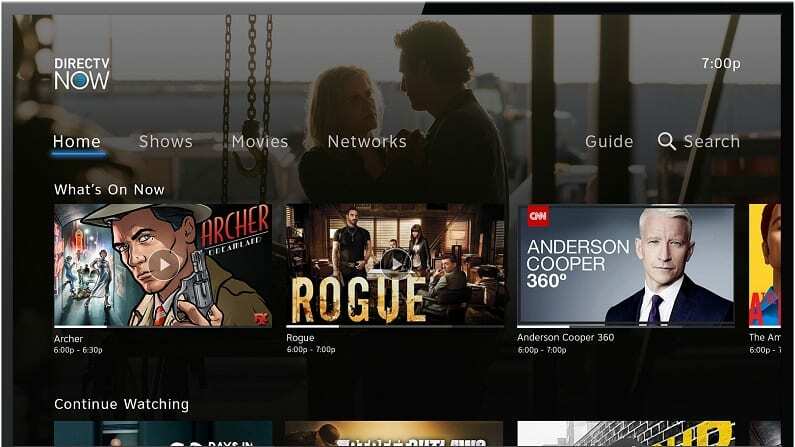 The starting price of the service is $45 per month and it brings in many of the same channels as DIRECTV NOW and Sling TV for watching the nationally broadcast NBA games. ESPN, ESPN2, TNT, TBS, NBA TV, and access to WatchESPN are all included along with about 50 other channels. You also have an on-demand library and your own cloud-based DVR. This means you probably won’t run out of things to watch in one format or the other. You can even split your DVR into profiles, so that you only see your recordings and the rest of your family only see theirs. You can watch PlayStation Vue with most streaming devices including Roku, Chromecast, Apple TV, and mobile devices. Stream on PS3, Roku, Apple TV, PS4, mobile devices, etc. 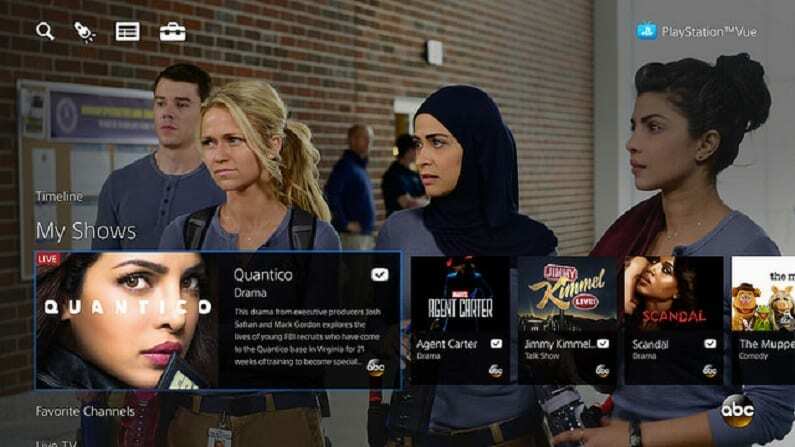 You can learn more about the service in our PlayStation Vue review. The main deciding factor of NBA League Pass being a great source to watch Rockets game online is your location. Anyone who lives within the local broadcast of the Rockets will have all the games blacked out. But, if you live outside the area, you can watch just about every game streaming. 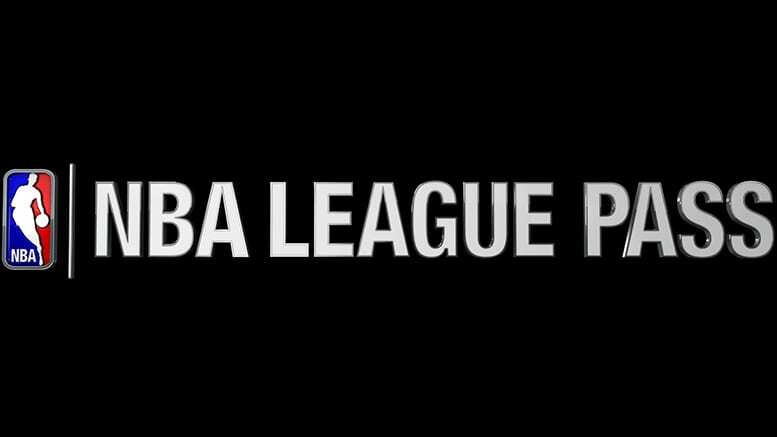 Find out more about your options on the service in our NBA League Pass review. Check out our full sports guide for cable cutters to watch all your favorite teams, and if you want to watch more basketball this year, head over to our NBA streaming guide for even more info.